Niehku Mountain Villa was conceived by a mixed group of dreamers, adventurers and entrepreneurs who share a genuine passion for skiing and the great outdoors. The enterprise is run by Johan “Jossi” Lindblom and Patrik “Strumpan” Strömsten, two of Sweden’s best qualified people in the field of adventure tourism, guiding, hotels, restaurants and gastronomy. They’ve also been best friends for many years, and grew up in the area. You can’t get more local than that. Johan “Jossi” Lindblom grew up in the region and is a qualified IFAGM mountain guide. Following many years on the international guide scene specialising mainly in heli-skiing at some of the world’s most remote, unexplored locations, he’s now returned home to familiar mountain landscape around Riksgränsen. Johan’s ambition is to harness the years of experience he’s gained as a travelling guide in order to create fantastic adventures for the guests of Niehku Mountain Villa. 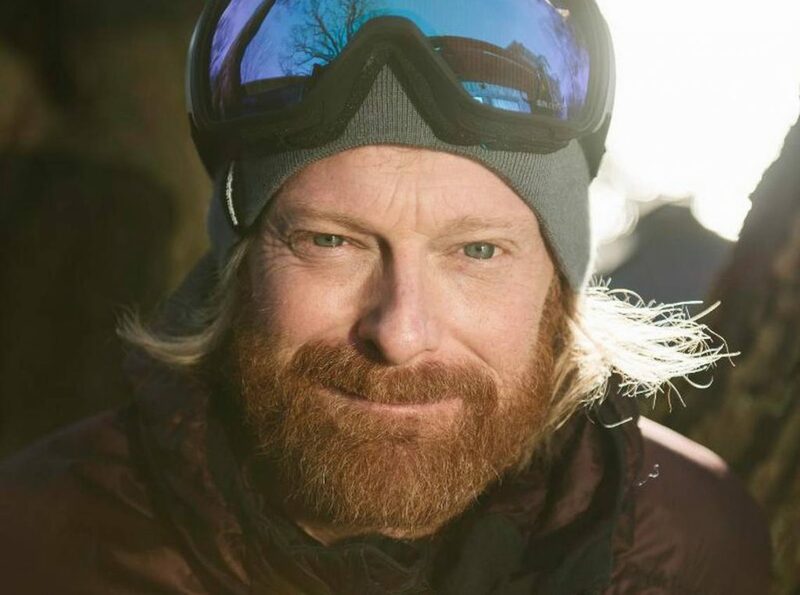 Patrik “Strumpan” Strömsten is a former elite calibre skier with several years’ experience running hotels and restaurants. He’s also won the Sommelier of the year award. 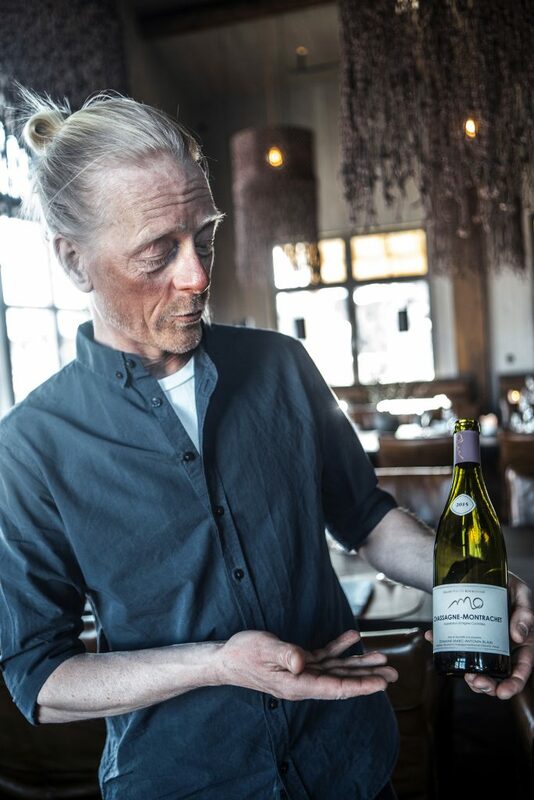 Importing wine through his company, Vininor, Patrik used to run the Meteorologen Ski Lodge in Riksgränsen as well pursuing worldwide adventures all year round on his skis, bike or simply on foot. Patrik oversees the operation of Niehku Mountain Villa, ensuring the food, beverage and accommodation meet the same high standards as the skiing and outdoor experiences.